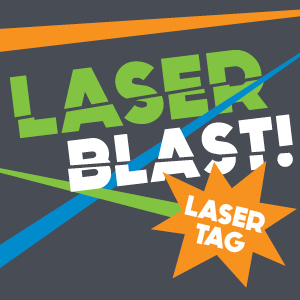 It can be difficult to choose between our top three amazing party experience offers. 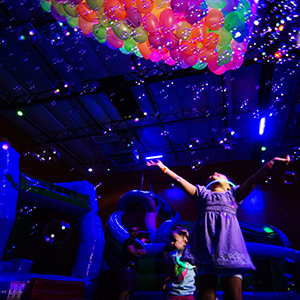 Let us making choosing easier by offering bubbles, glow and balloon drop in to one low priced bundle! 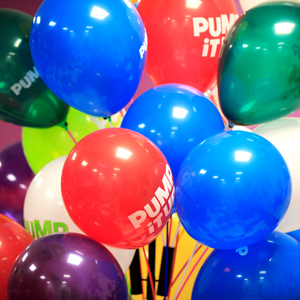 Pump Up your glow! 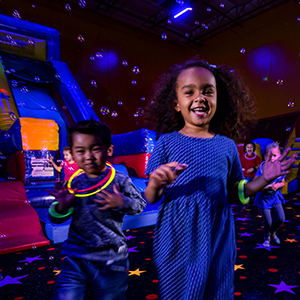 Team Up for fun or tag EVERYONE with our Glow In the Dark Air Pump Guns, Glow In The Dark Balls and Glow! Recommended for kids 7yo + up! 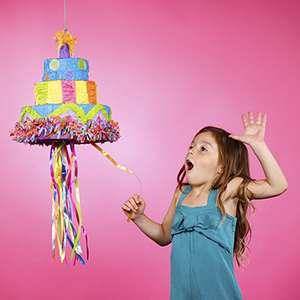 Make your party even sweeter with a pull-string piñata! What will they find inside? ANSWER: Fun! Fun! Fun! Make it an even sweeter celebration with a pull-string pinata. What will they find inside? You can decide! 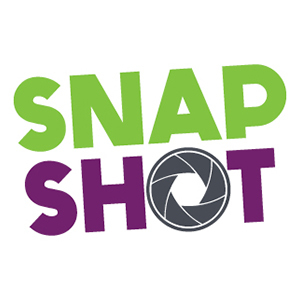 Themes Include : Unicorn, Spider-Man, Bat-Man , Happy Birthday! 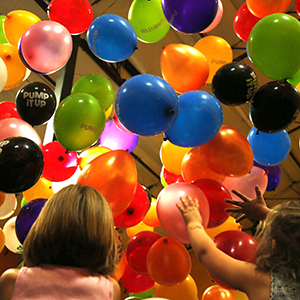 Brighten up your party and your pictures with a colorful tree of fun-filled balloons. And at the end of the party, your guests can take one home! 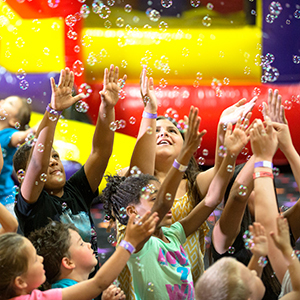 *Prices vary between party package sizes starting at 18 kids. It's a goodie bag with a twist! 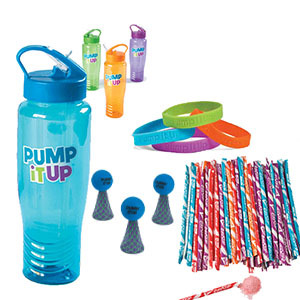 Kids get to take home a Glow water bottle filled with fun treats inside! 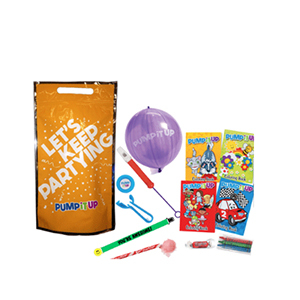 Keep the party going when they get home with a goodie bag filled with even more gifts including coloring book, inflatable ball, puzzle bar, thunderstick and more.